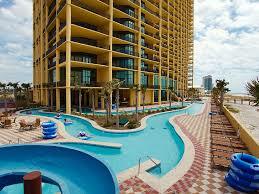 Phoenix West 2 Rentals are beachfront condos in Orange Beach Alabama. 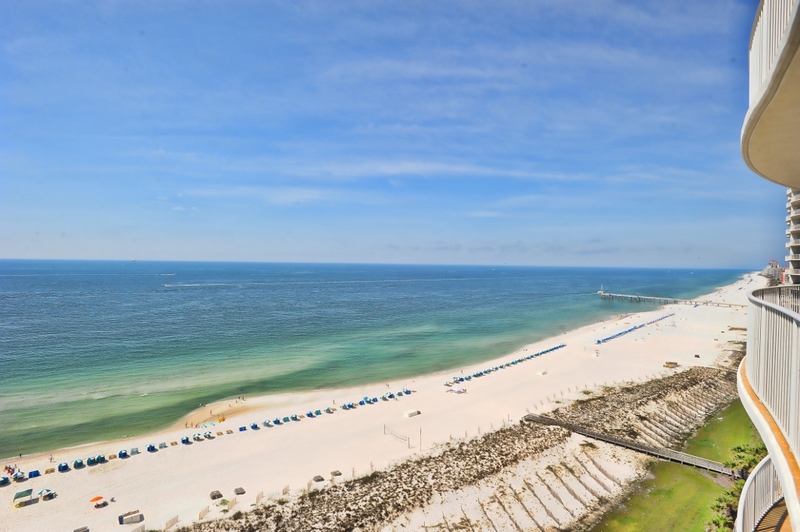 Each of our Phoenix West condo rentals have a stunning gulf front view from the balcony. We have multiple 3 and 4 bedroom vacation rentals available for you to browse and easily book online. Families will enjoy the Phoenix West ii amenities included a beachfront lazy river and water slide. Phoenix West condos also have tennis courts, indoor pool, outdoor pools, hot tubs, and much more. Of course the main attraction is the beachfront location ! Additionally, we have even more Orange Beach rentals available at Phoenix West. 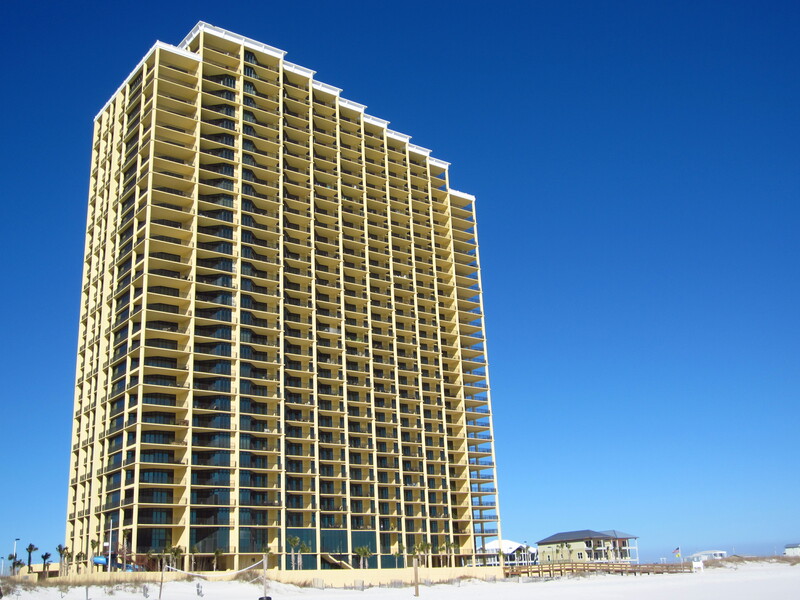 Phoenix West is the sister property to Phoenix West 2 and it shares the stunning beachfront location in Orange Beach. You can't go wrong by choosing a vacation rental at Phoenix West or Phoenix West ii. 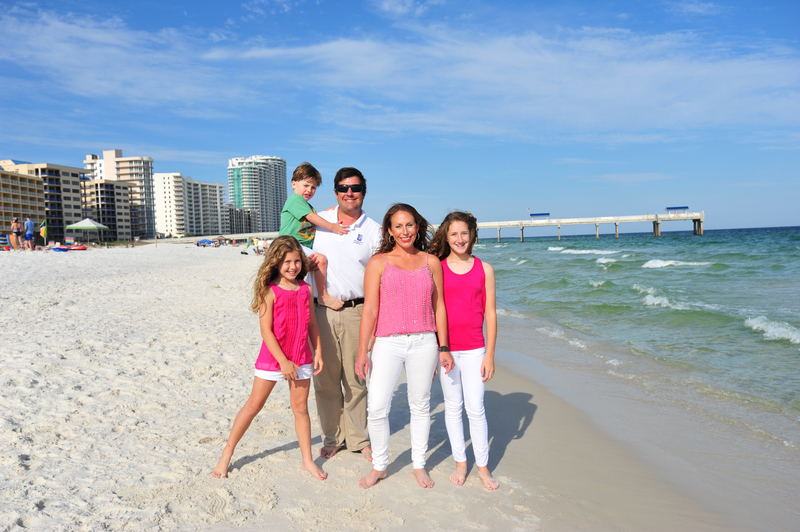 Prickett Properties is a family owned and managed Orange Beach Al vacation rental agency. We are a luxury boutique rental company that focuses on excellent service and customer satisfaction.